The Position for a Commercial Manager to a Start Up Tractor Leasing Company Located in Abuja is Advertised. Remuneration is 25M per annum. 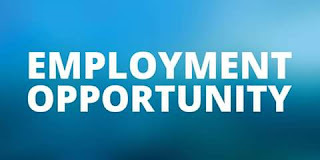 Ideal candidate should have strong Business Development/Sales experience and good understanding of the Northern terrain, preferably can speak Hausa.